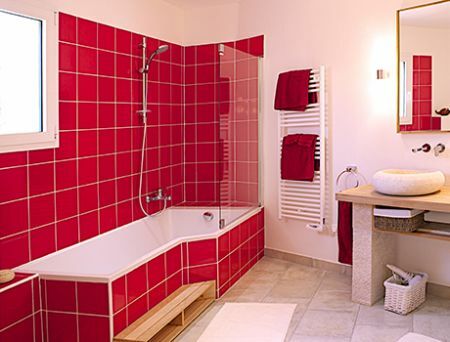 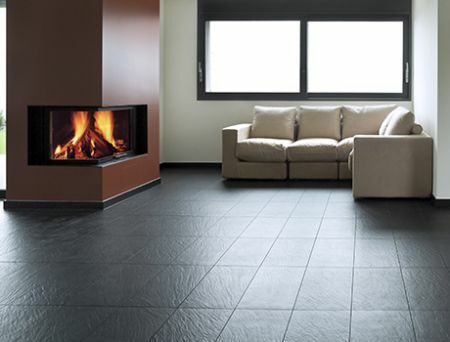 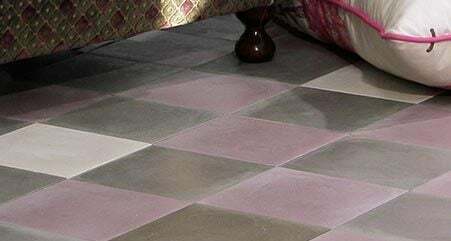 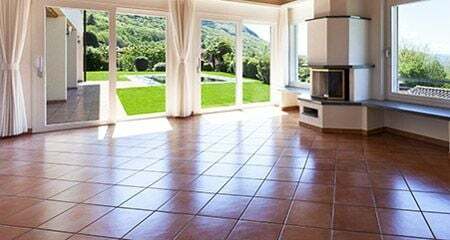 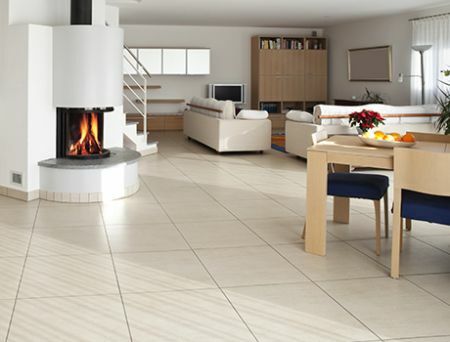 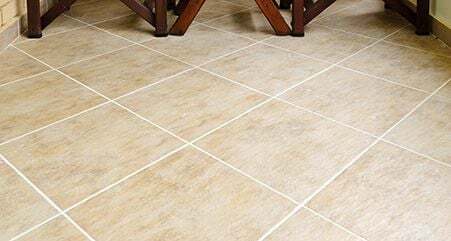 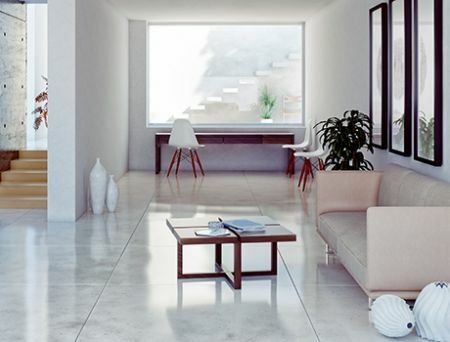 Porcelain and ceramic tile are very hard materials, particularly resistant to chemical substances, water and frost. 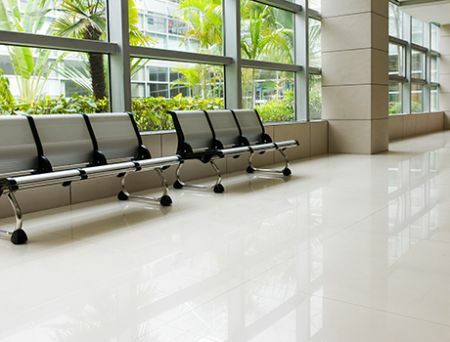 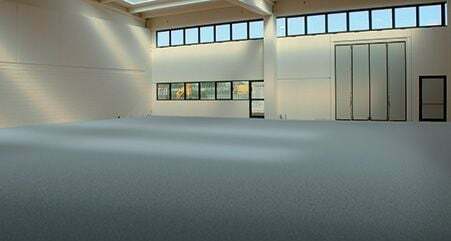 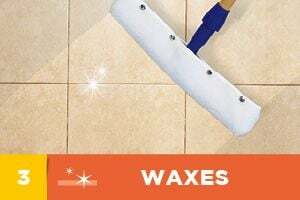 Ideal for floor and wall coverings in restaurants, airports, schools, hospitals and shopping centers, they are also widely used in residential kitchens and bathrooms. 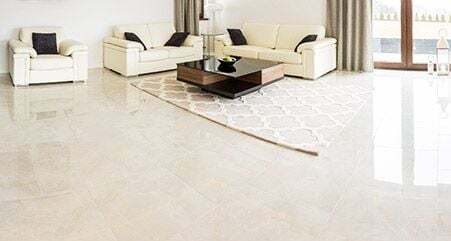 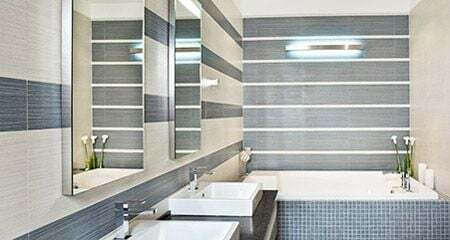 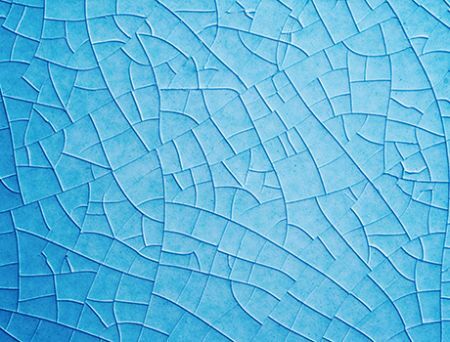 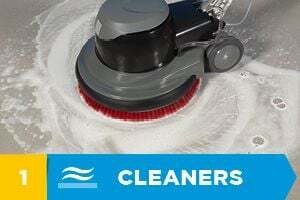 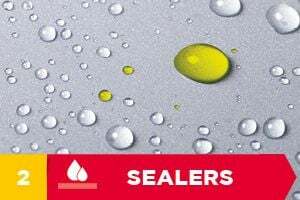 Select the right tile to suit your needs and let us guide you in choosing the best cleaner and sealer to keep your surfaces looking their finest.